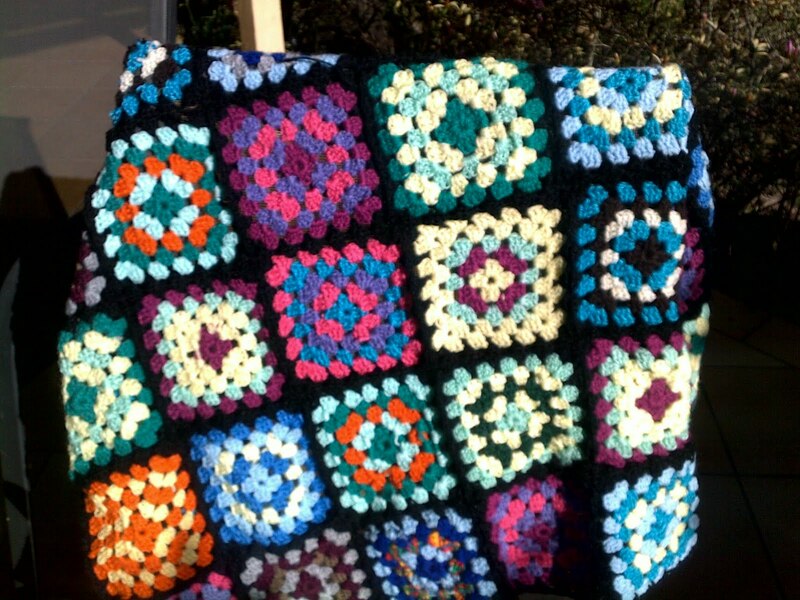 In the beginning my Mum had a bunch of granny squares lying around, she wanted to make a blanket for my younger brother. 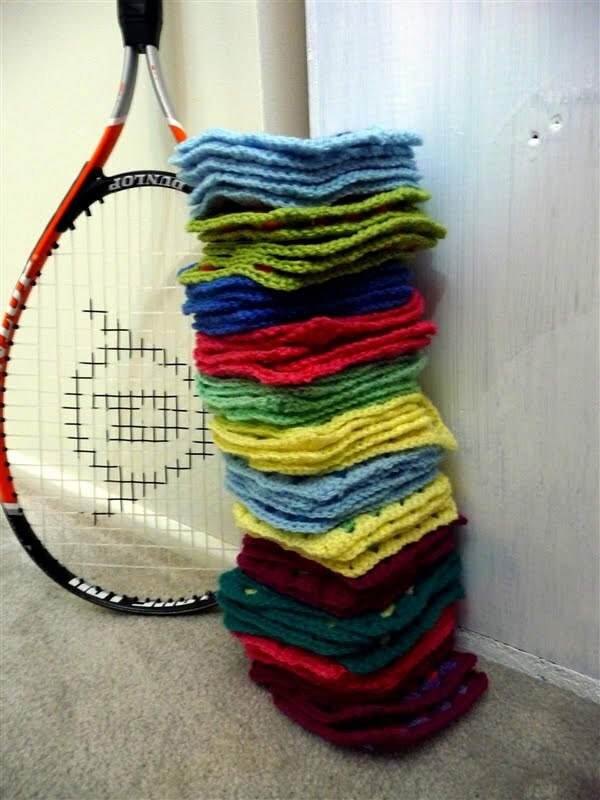 This little stack of granny squares ended up reaching 110 in total. Starting to join the granny squares here and here caused me to break out in cold sweats and sigh a few times. More times than I care to admit I pulled out my stitches and rehooked them together over and over again. Plus you must get the corners right. 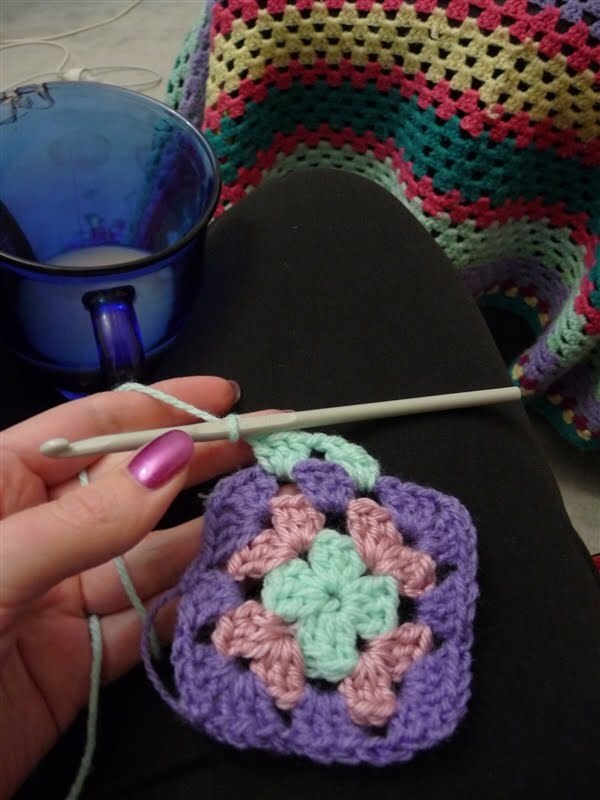 The best online tutorial for granny square joining I found here and watched it several times. For me I need to see something demonstrated and not a heap of photographs and text. * Meet me at Mikes there are fantastic instructions on how to make a granny square. * Attic 24 is a lovely join as you go method for a granny square blanket. When I had completed the joining of the squares here, it was a relief. To finish off I crocheted around the blanket twice and finished with this lovely edge the Lucy uses over here at Attic 24, except I was going from memory and didn’t quite get it right. I ending up making my own scalloped edging and because the crochet is in black wool it is next to impossible to photograph. 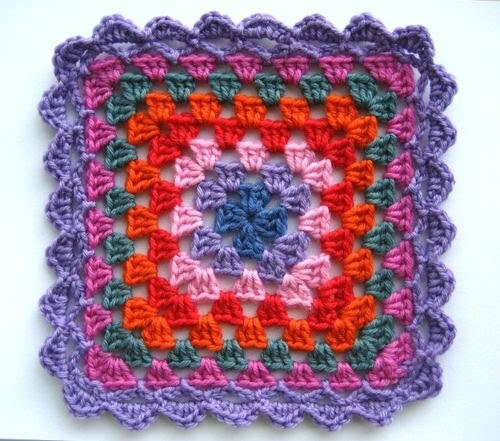 Over the weekend I am going to crochet a small square and put up my own little creation. The finished blanket will fit a queens size be nicely and my kids love trying to match up the squares. As the story goes to air I am already thinking about my next Granny Square Adventure. Thanks for dropping by, have a great weekend and I will catch you all again on Monday.